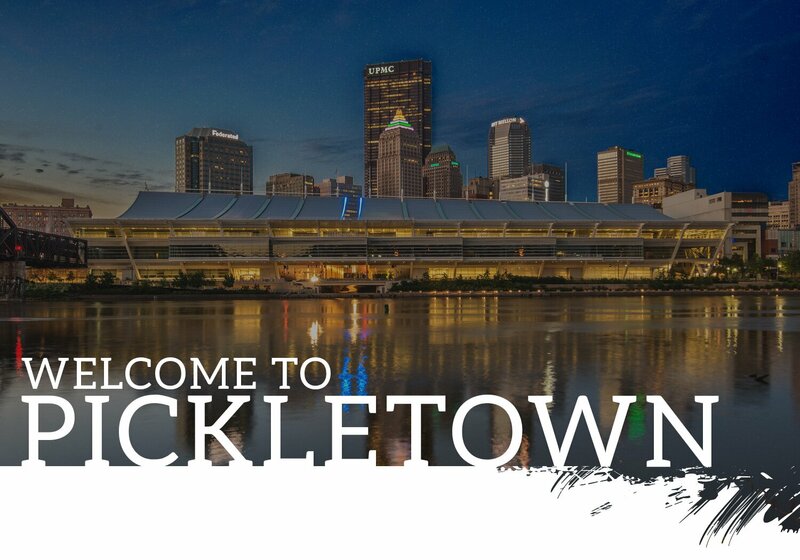 The GAMMA Pickleball Classic, the premier pickleball event in Pittsburgh, will be played July 26-28, 2019. 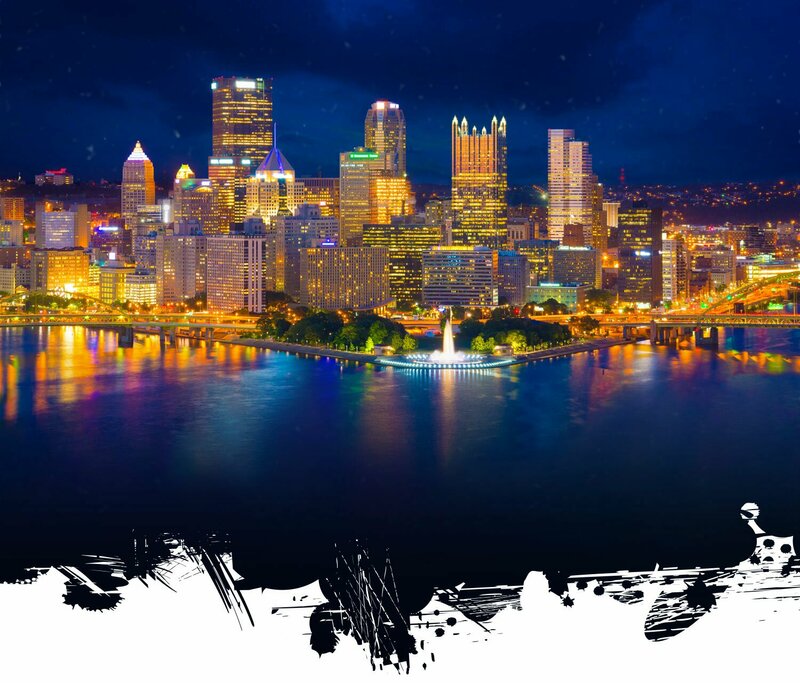 One of the premier pickleball tournaments in the country, the GAMMA Pickleball Classic is an open competition for players of all ages and skill levels. 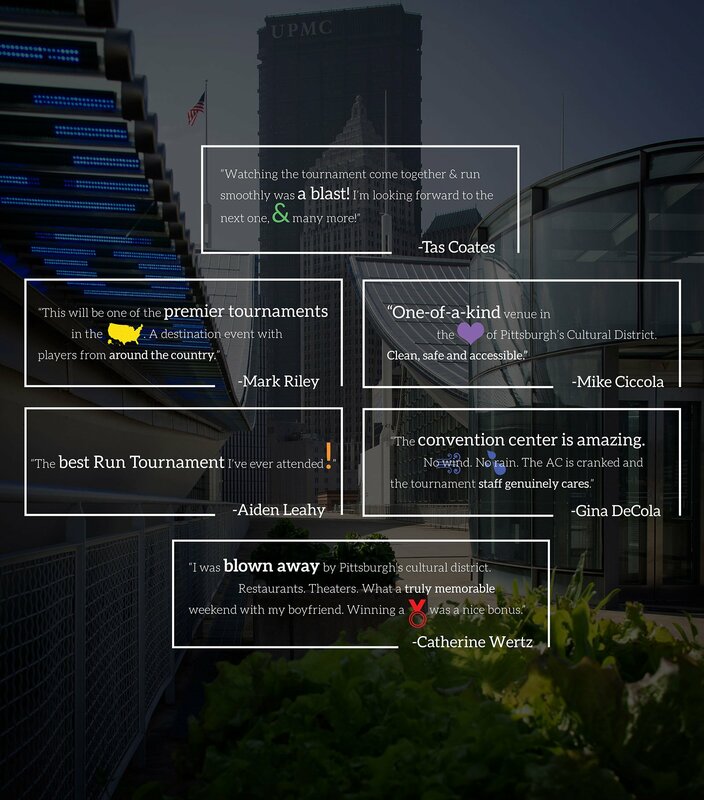 In 2019, our focus is on two things Pickleball and Pittsburgh, including: over 35 courts in the convention center's main hall, open-play courts, increased prize money and all Pittsburgh. Find the Grace to Give. Interested in volunteering? There are many ways to get involved with the GAMMA Pickleball Classic. Fill out the form indicating your interests and availability, and a staff member will contact you.